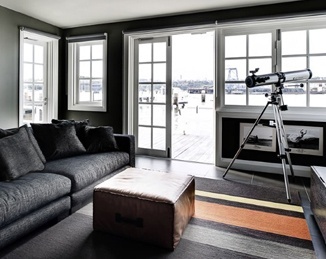 Grab a good book and cozy on back into your favorite reading nook. 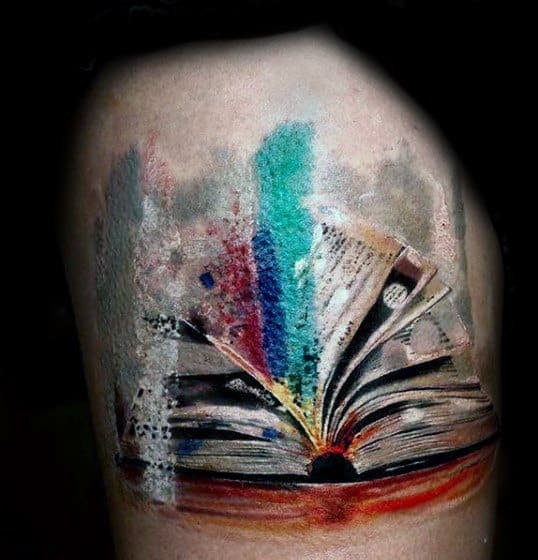 For bookworms and teachers alike, these ink styles tell quite an intriguing story. 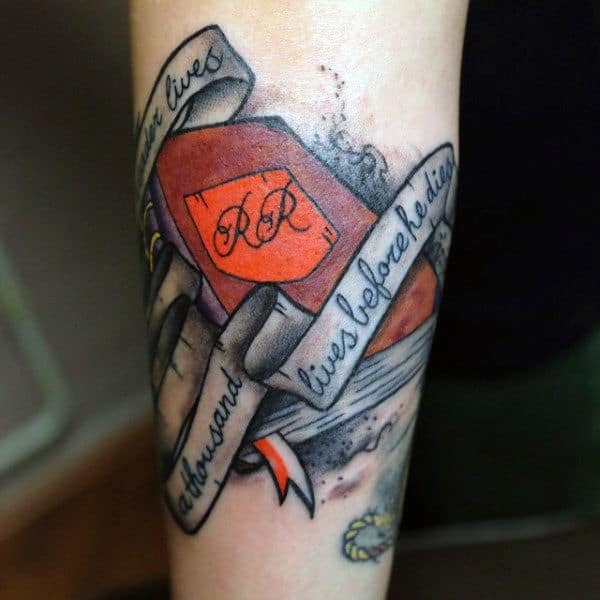 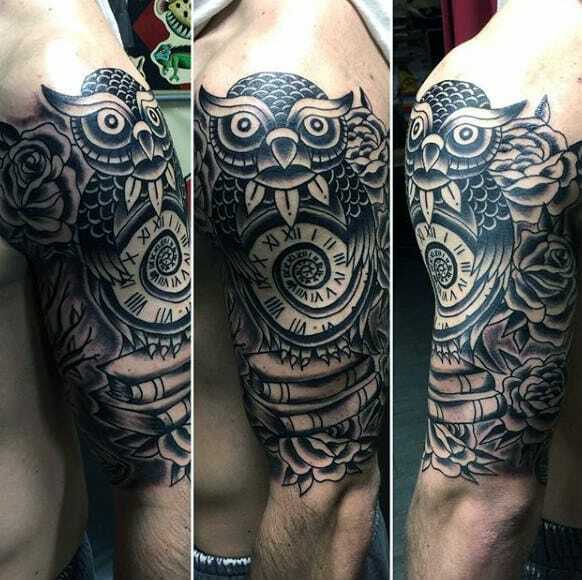 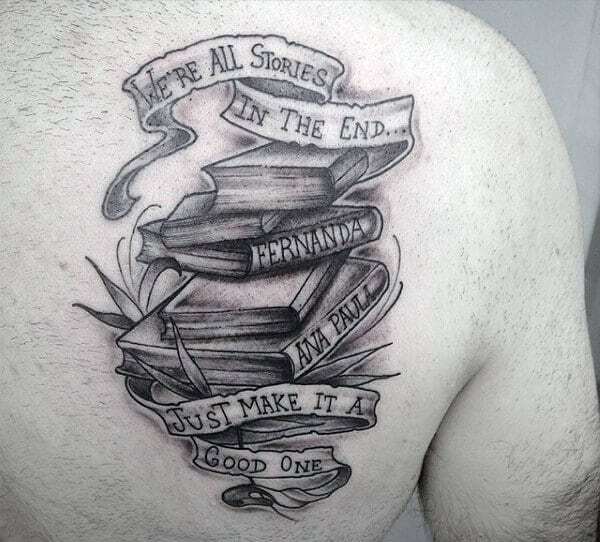 Of course, the same can be said about tattoos when you consider they are permanently a part of you. 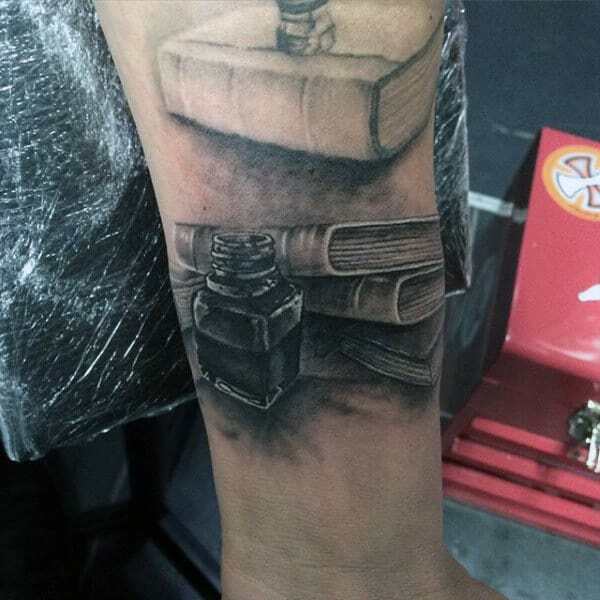 While reading for some men may seem like a bore or even a chore, the truth is, every page unlocks a new chapter in our lives filled with inspiration and ideas to think about. 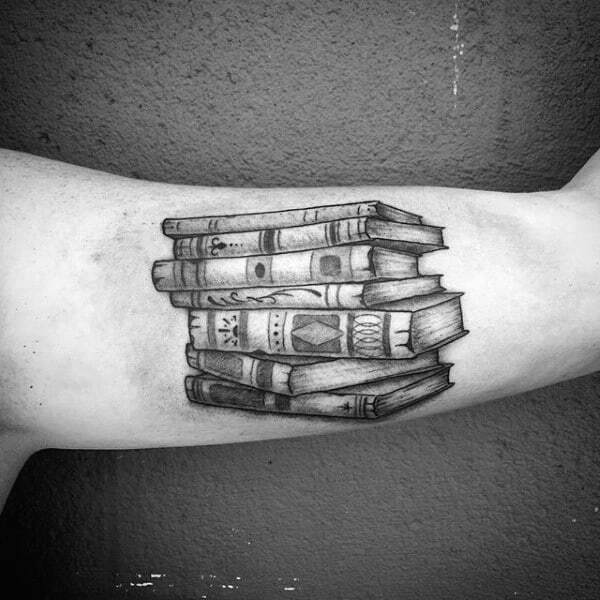 Just consider giving one of these top 150 best books for men a read. 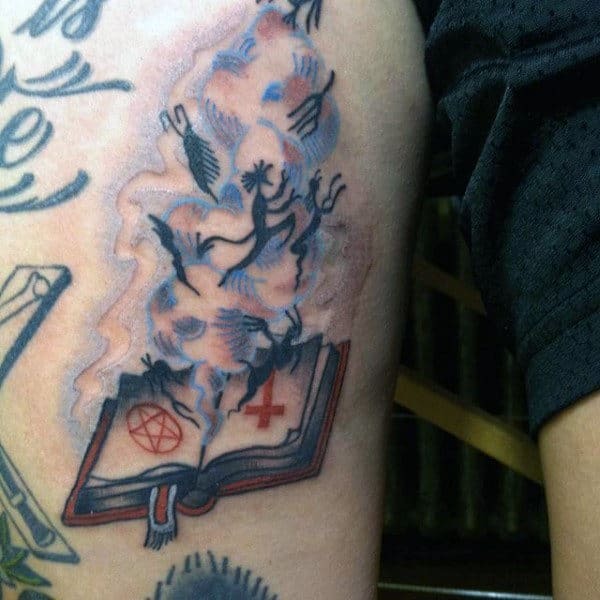 I’m sure you’ll wonder how the past two hours have mysteriously vanished once you get past the cover. 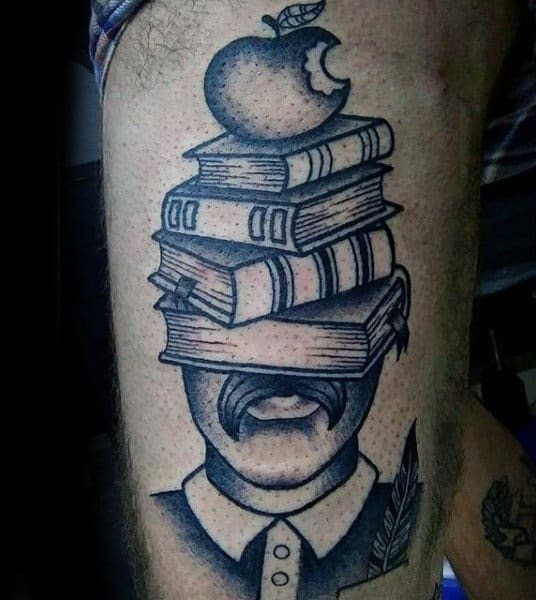 Needless to say, their easy to get lost in. 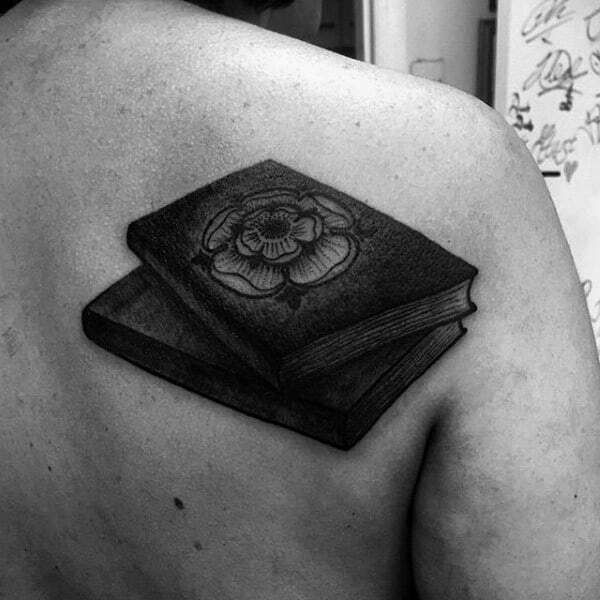 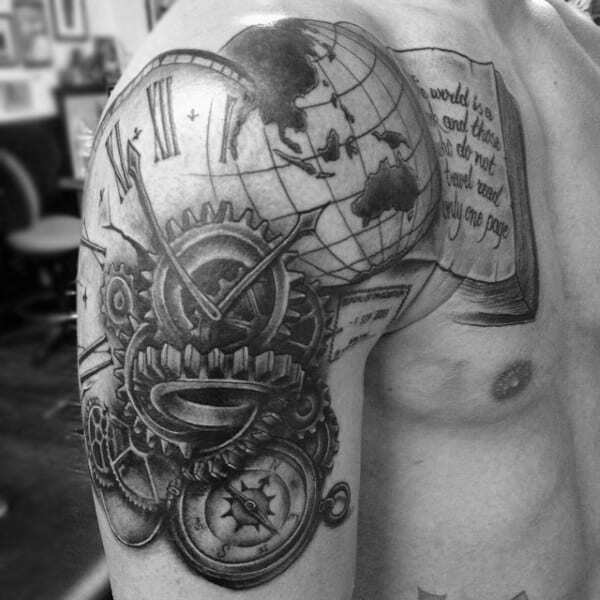 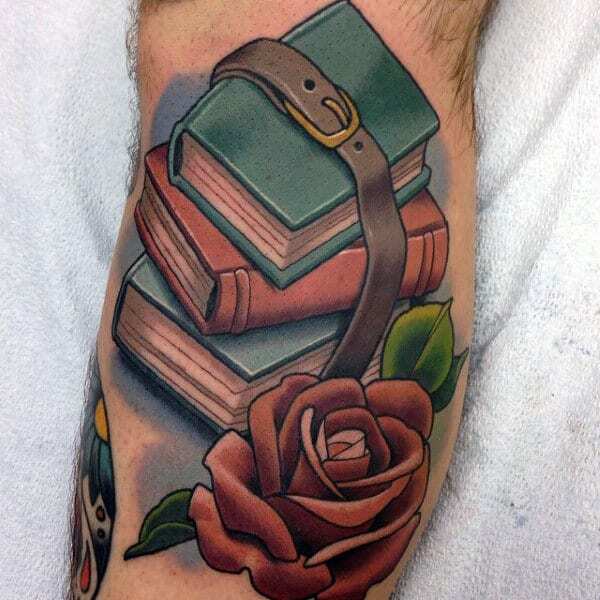 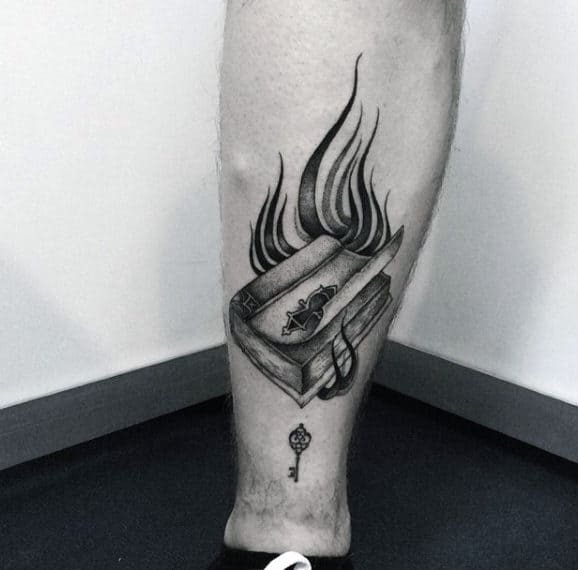 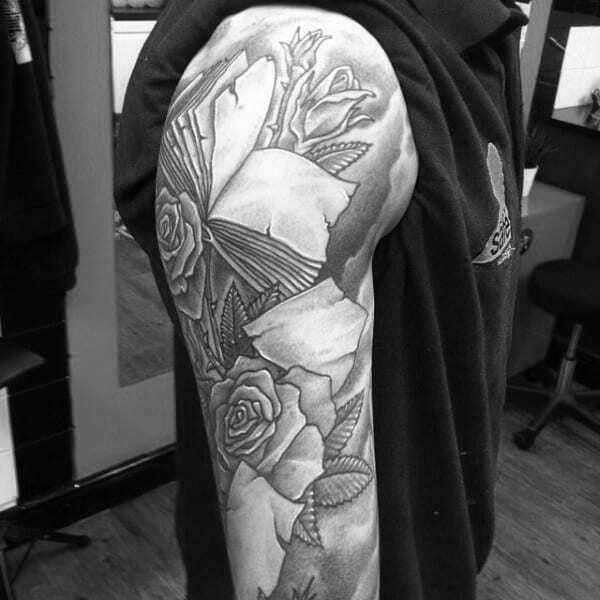 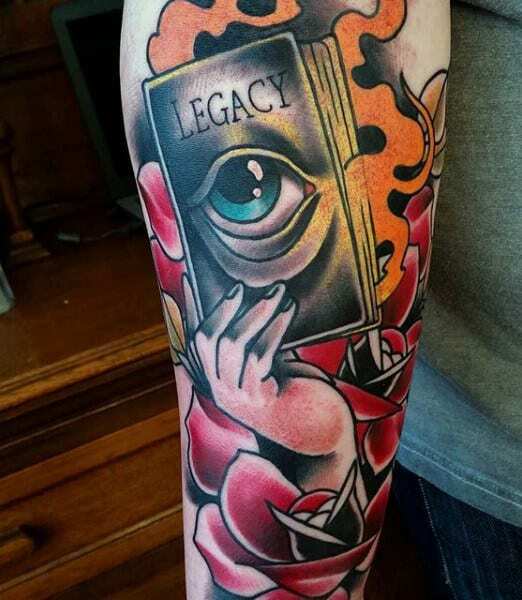 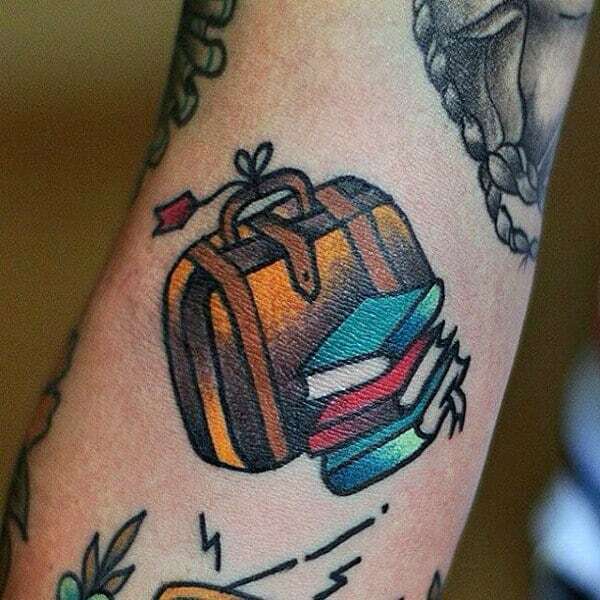 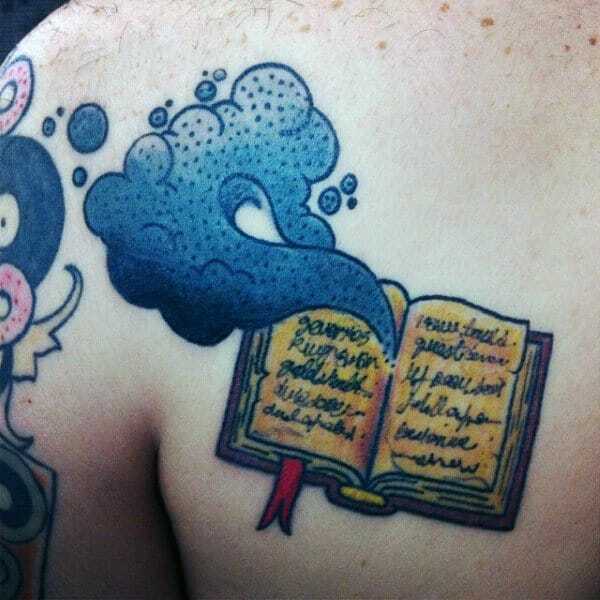 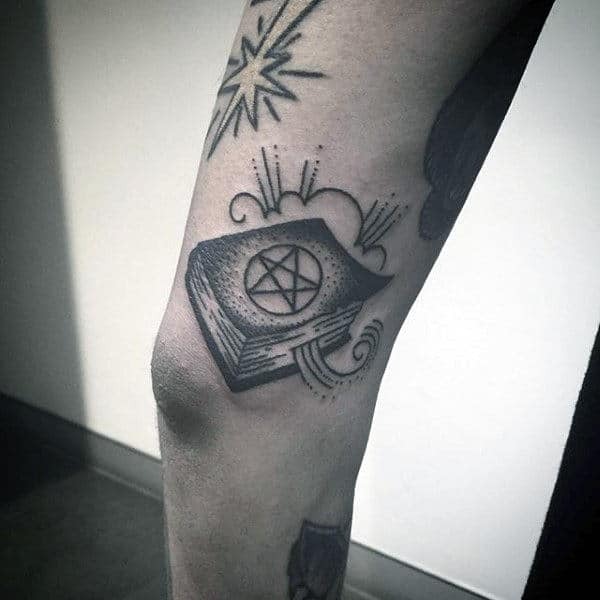 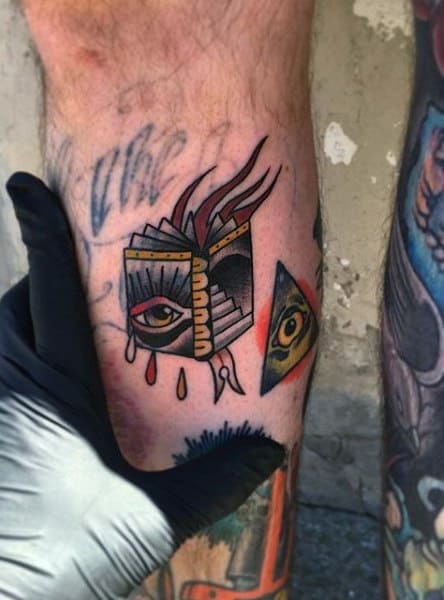 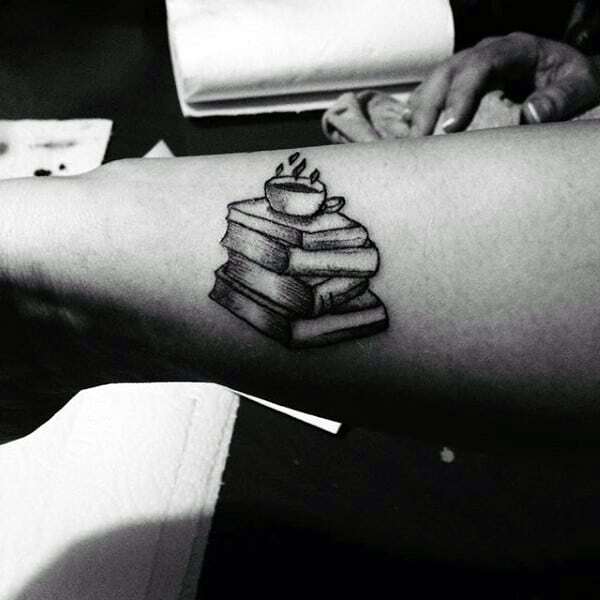 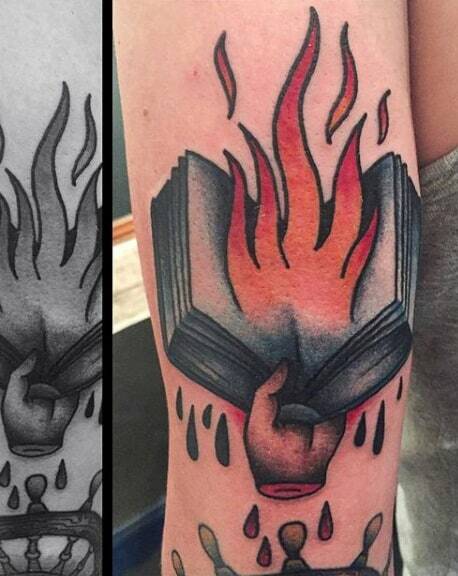 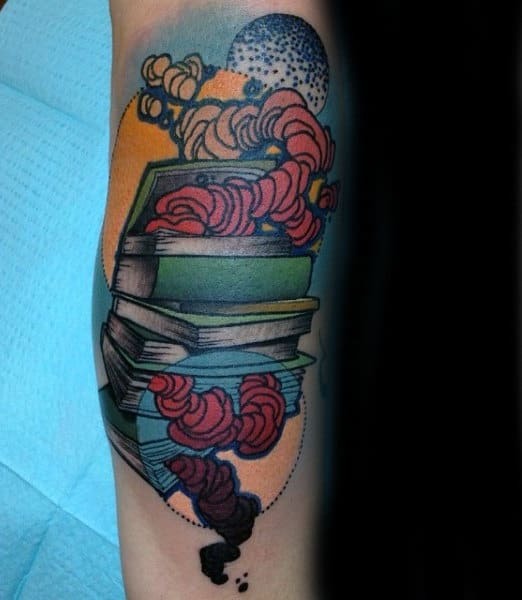 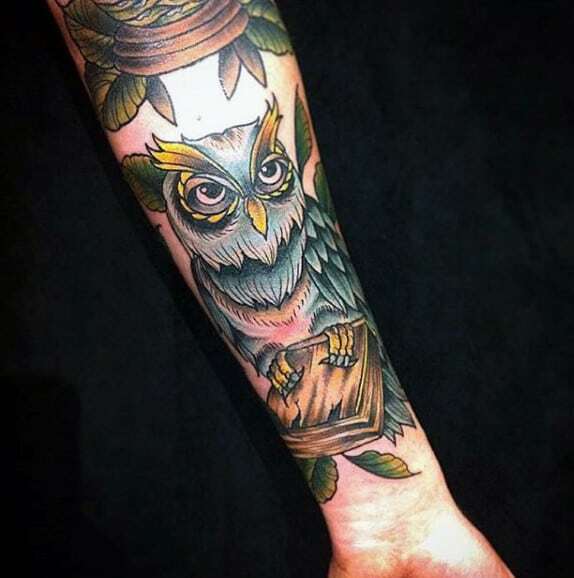 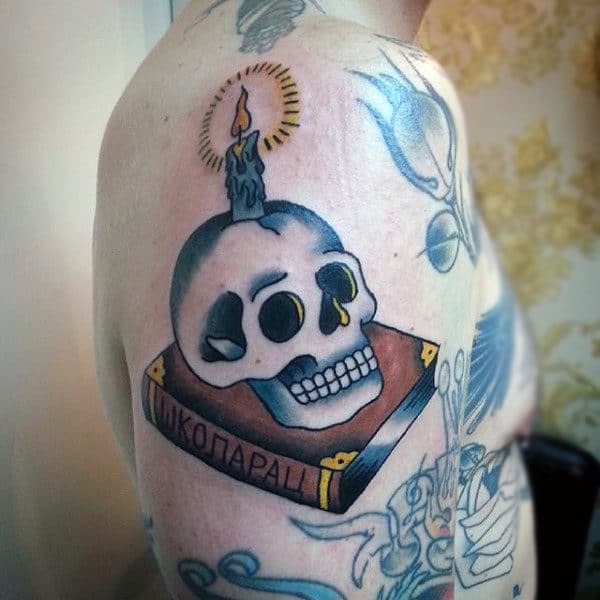 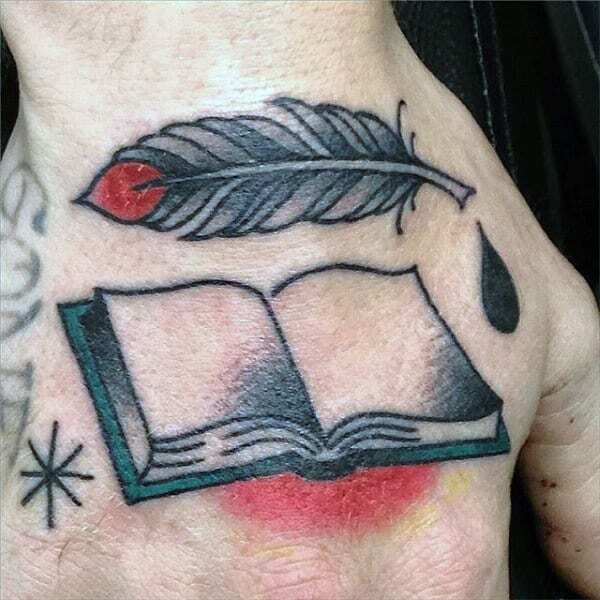 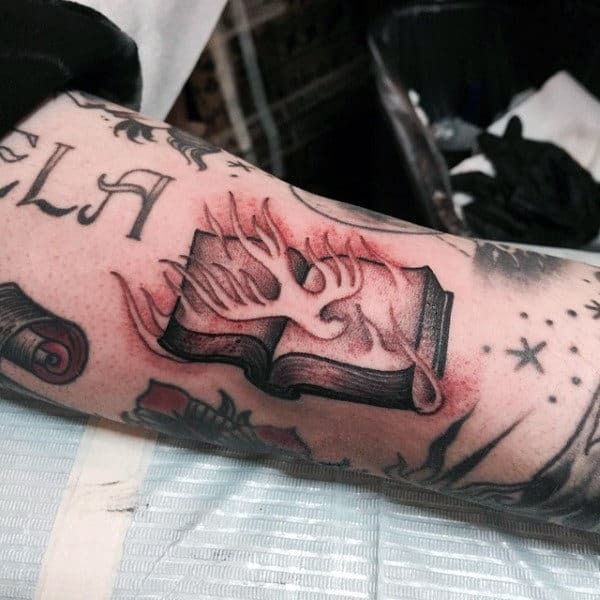 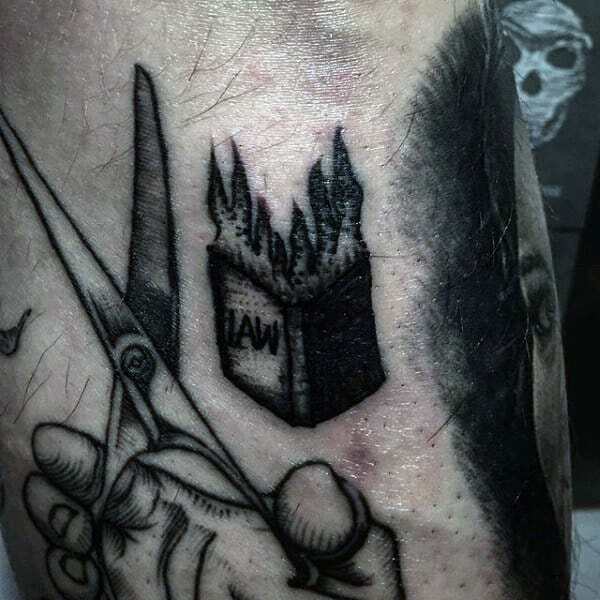 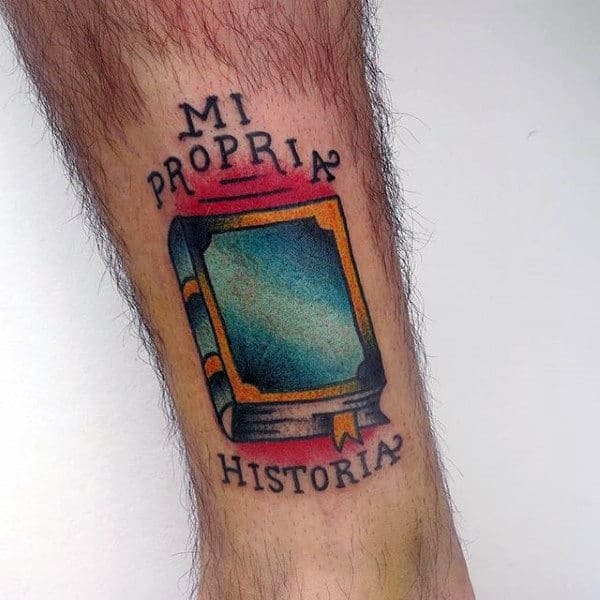 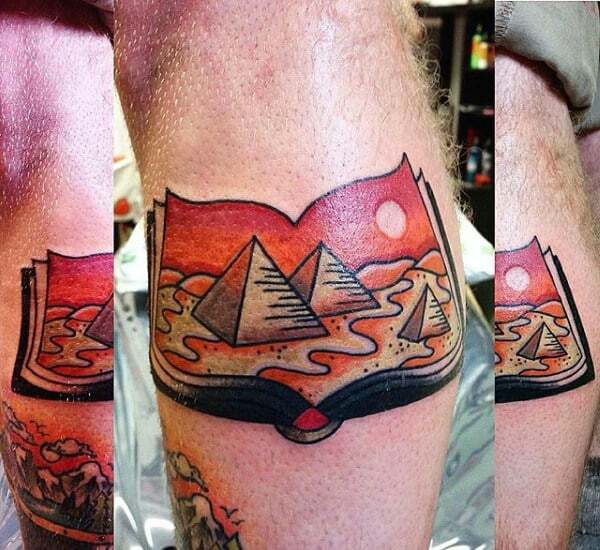 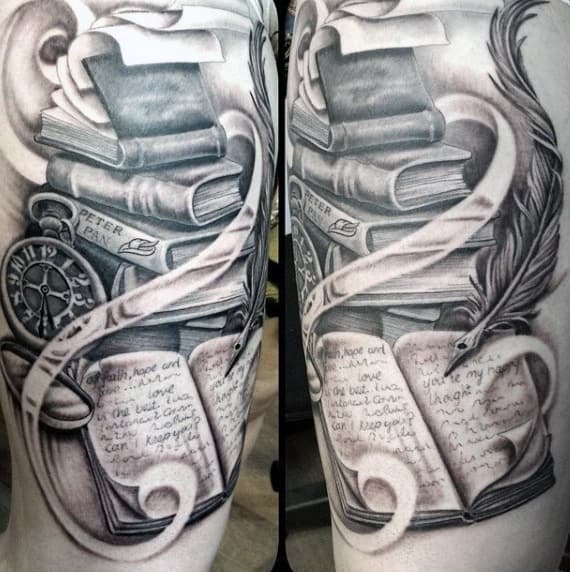 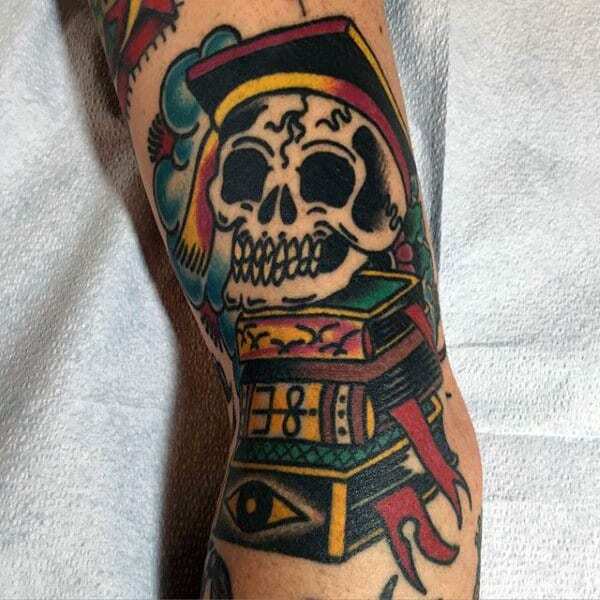 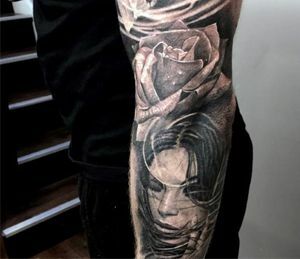 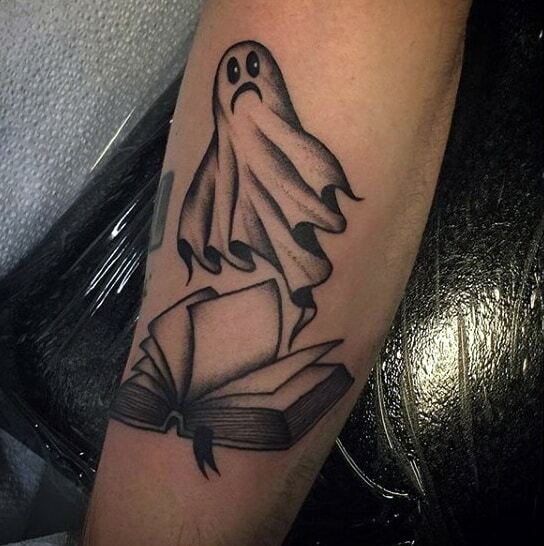 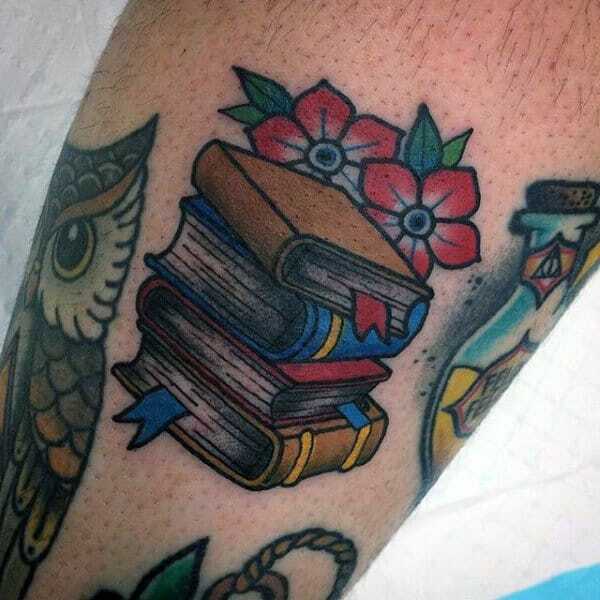 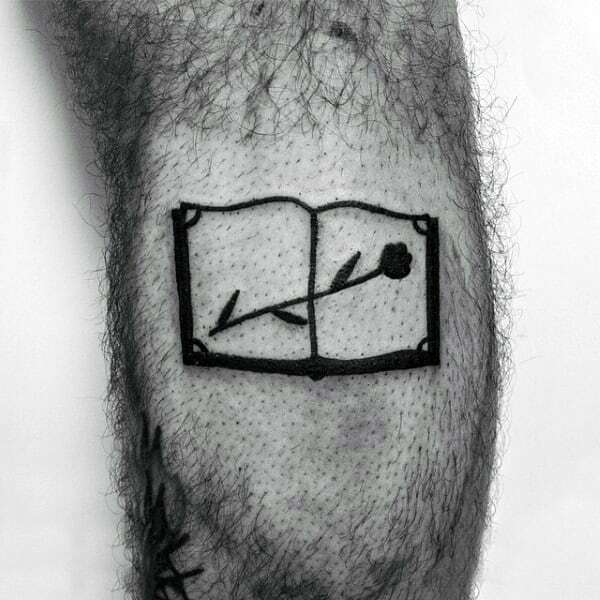 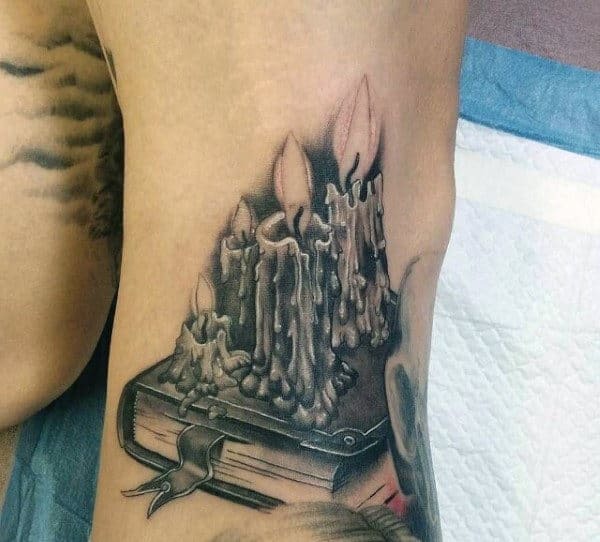 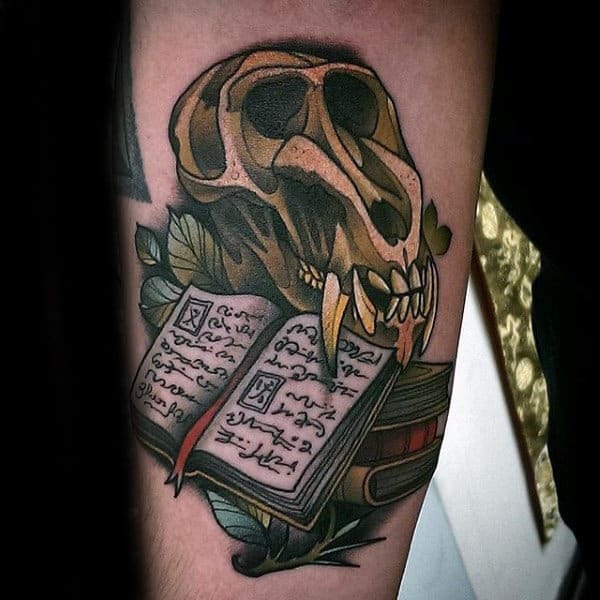 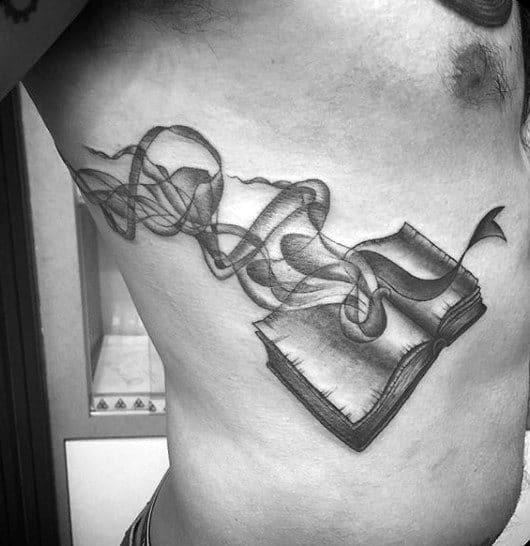 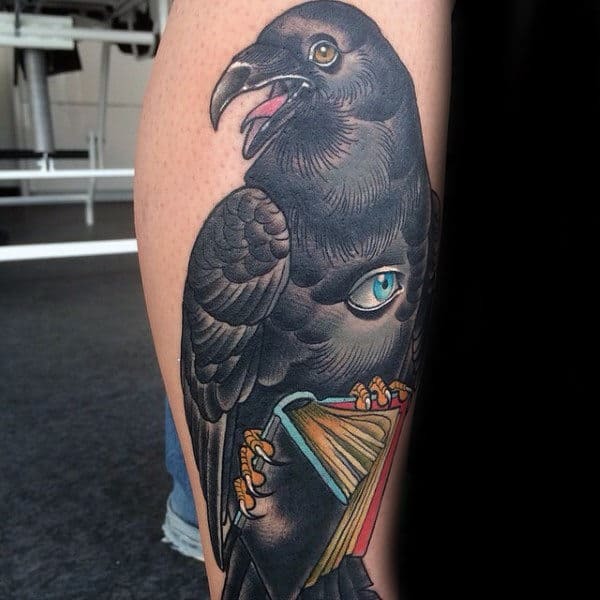 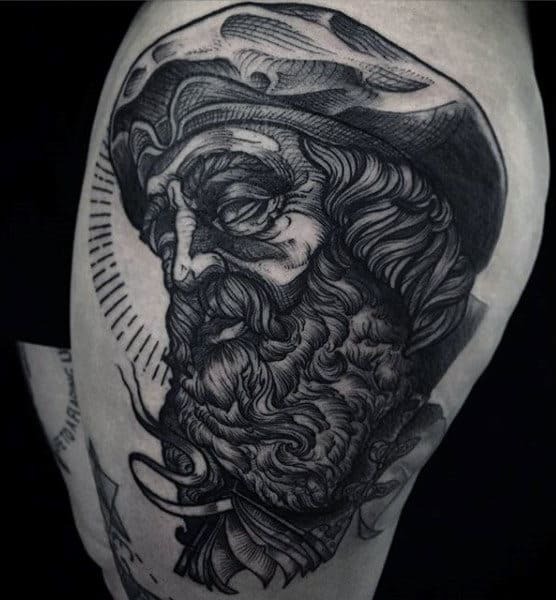 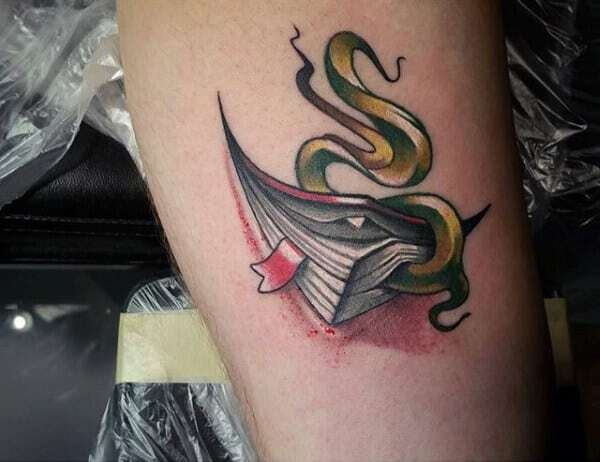 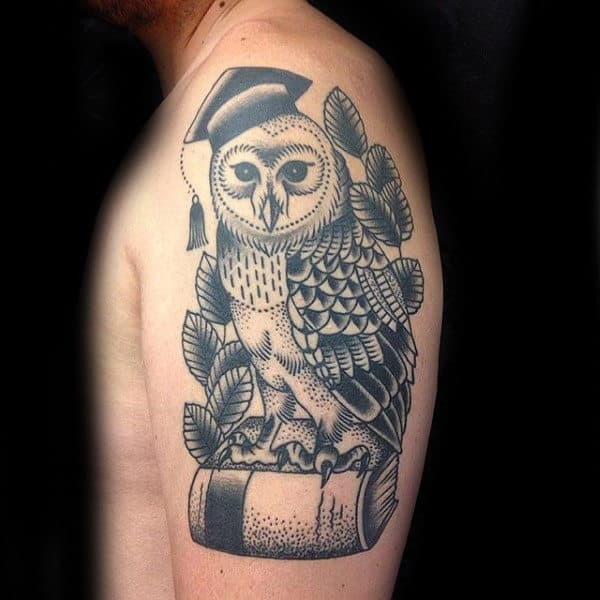 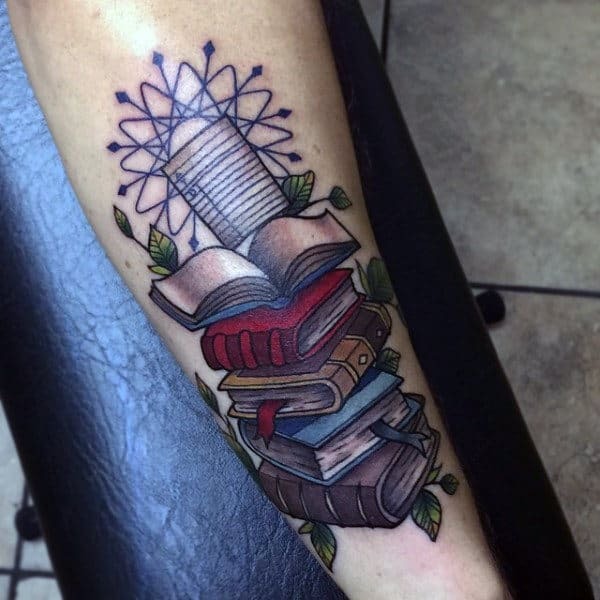 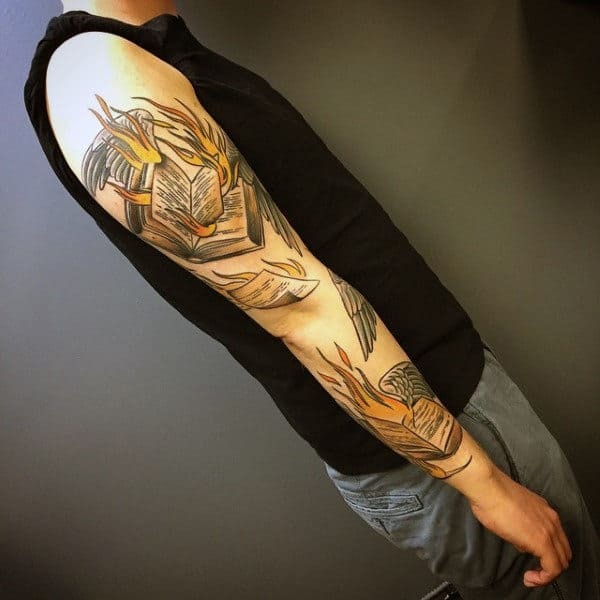 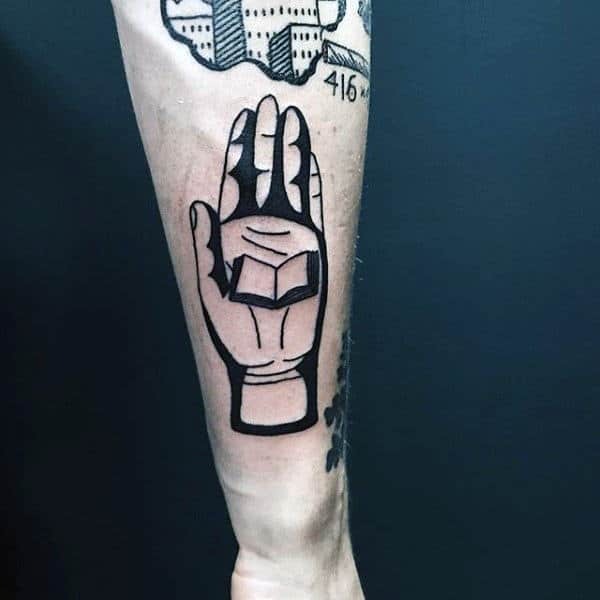 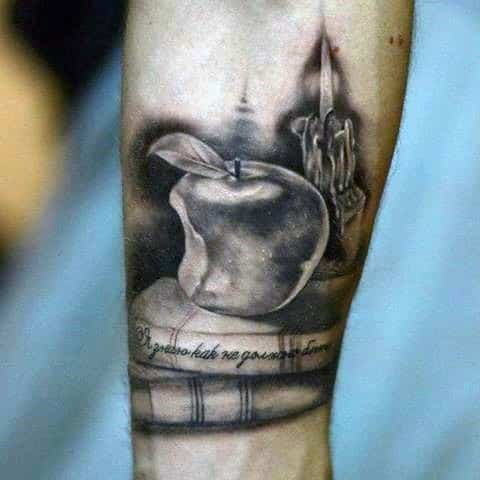 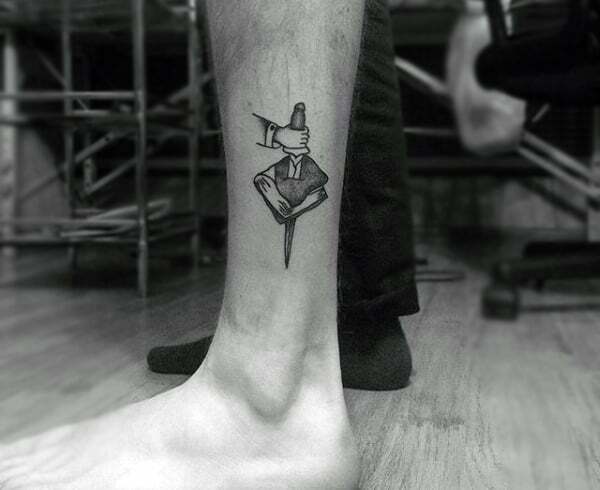 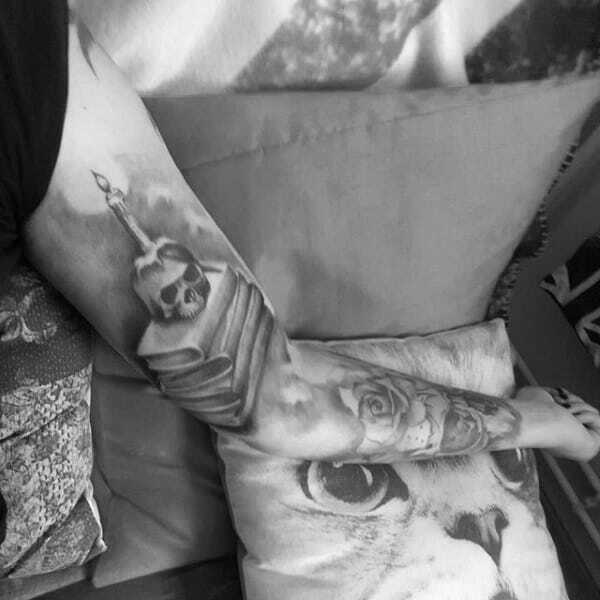 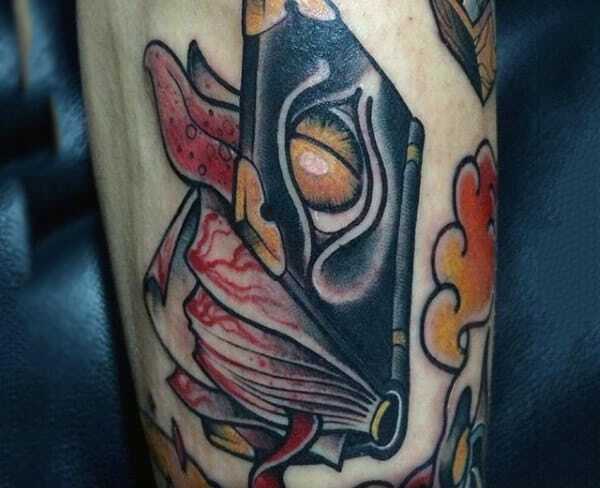 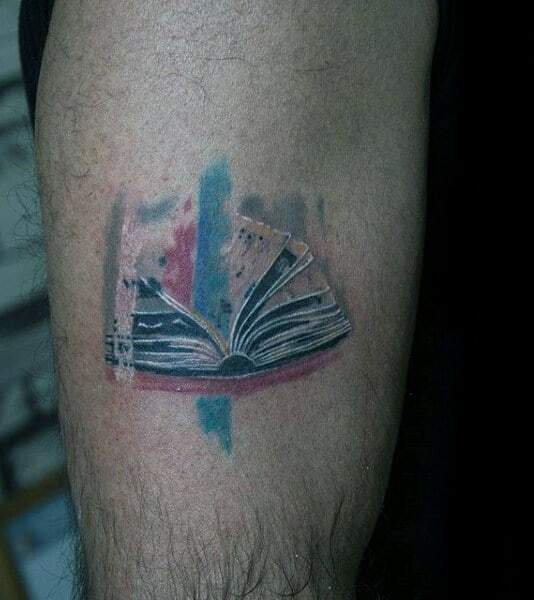 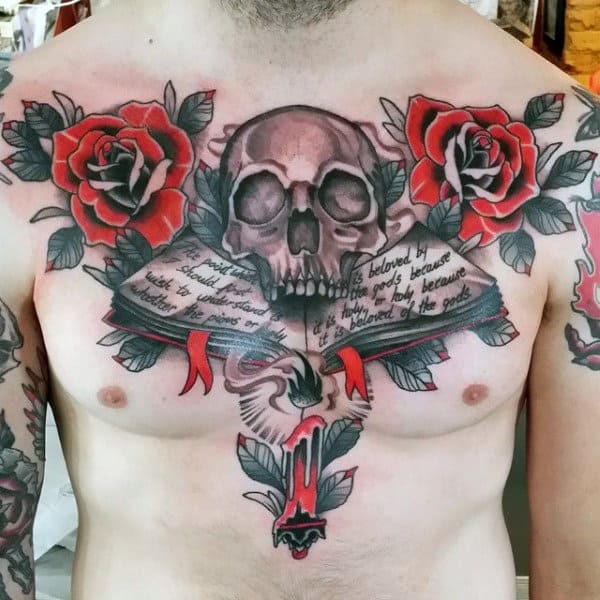 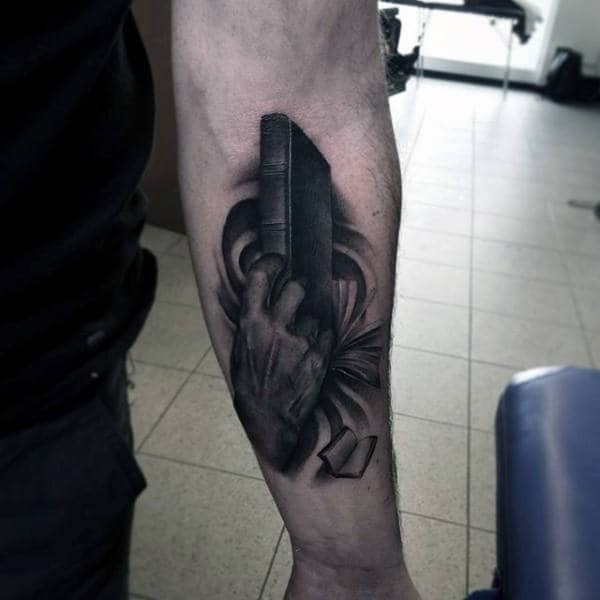 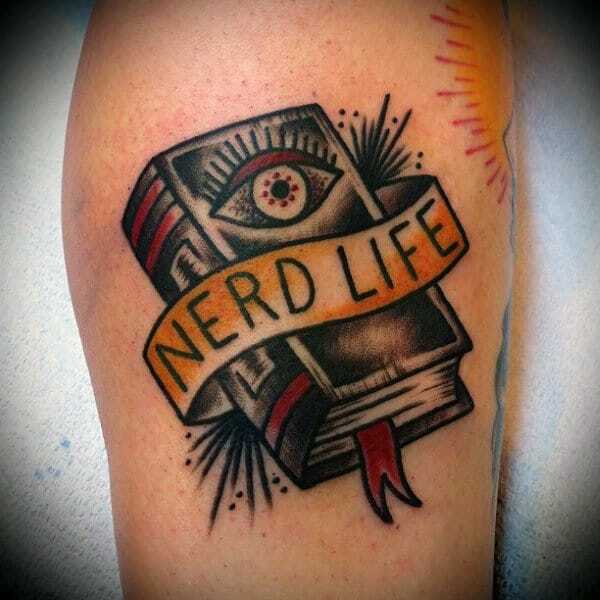 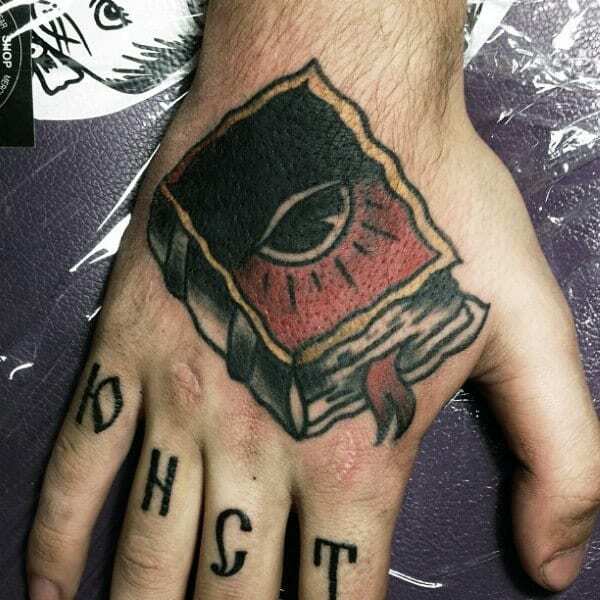 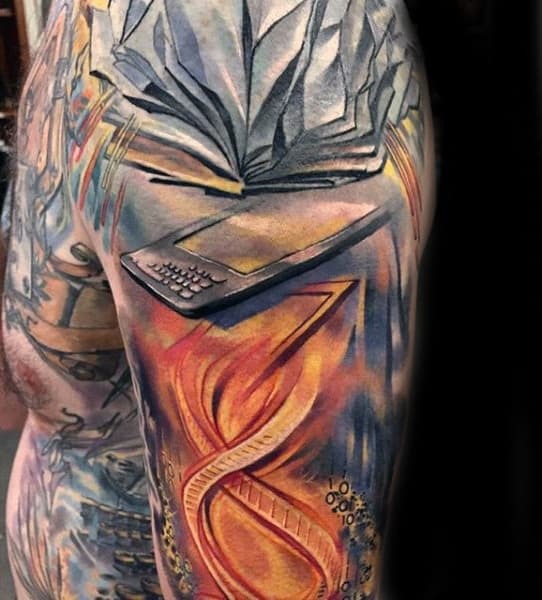 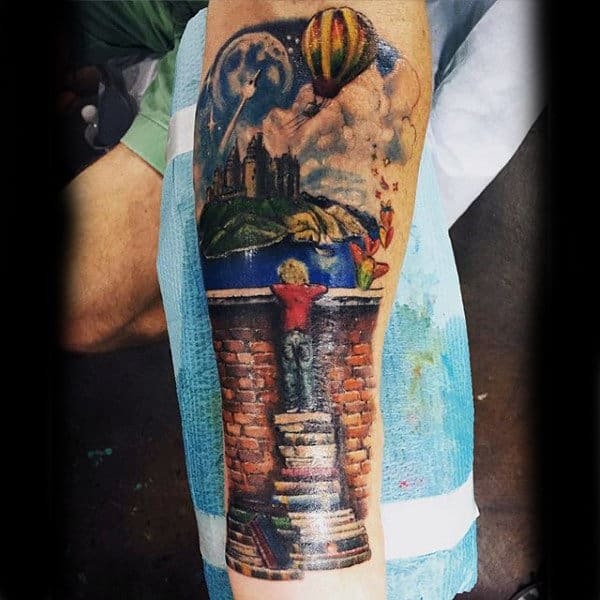 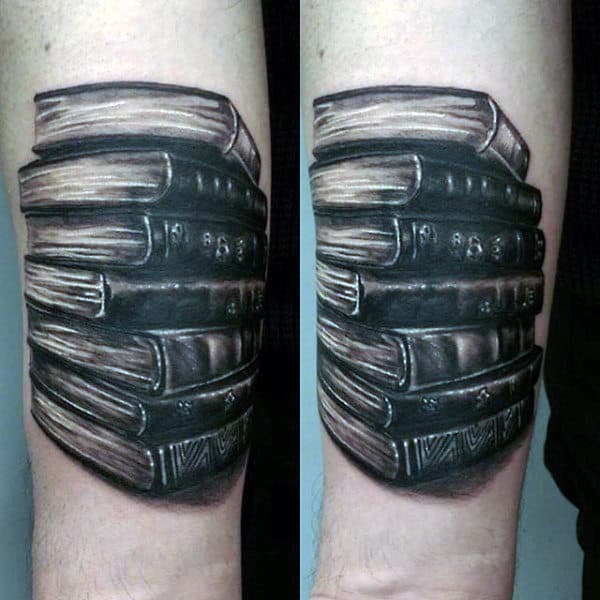 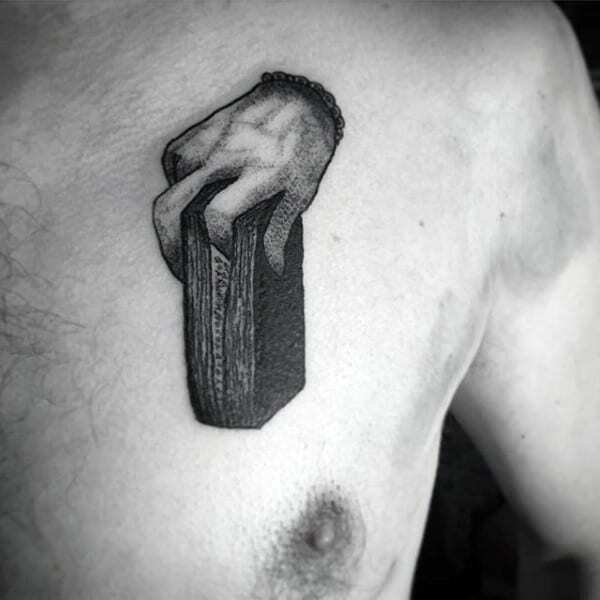 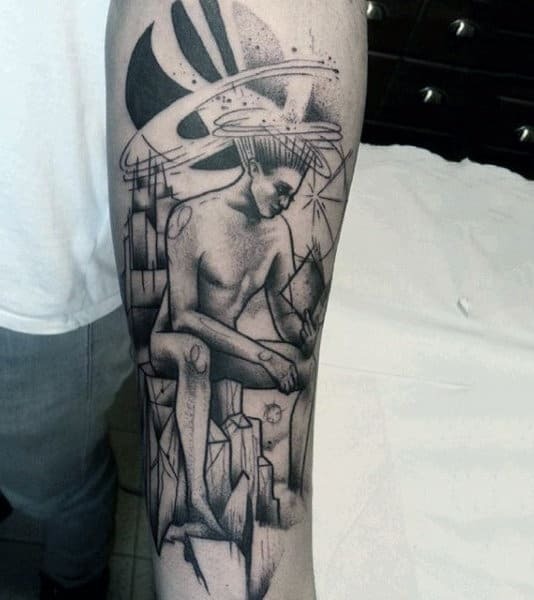 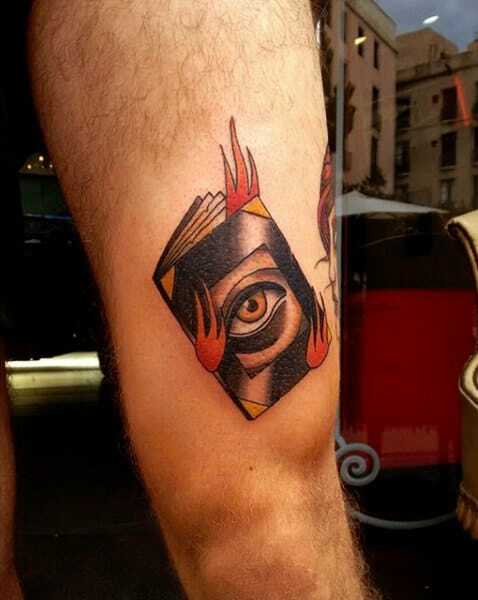 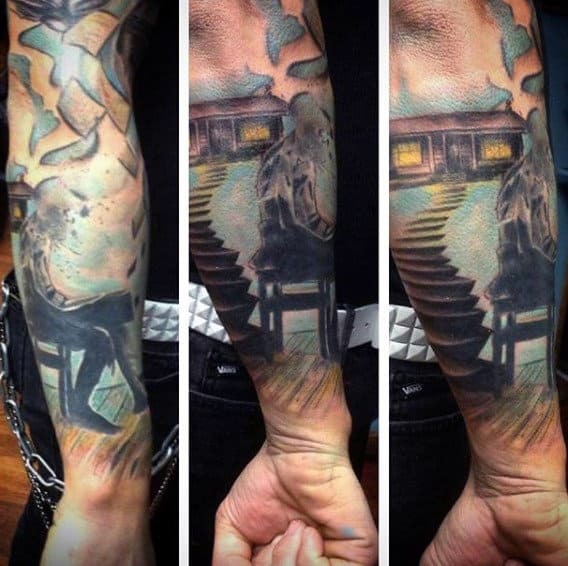 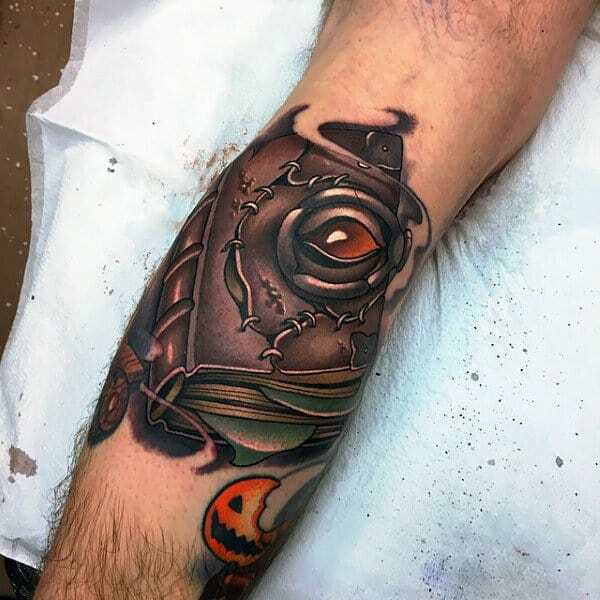 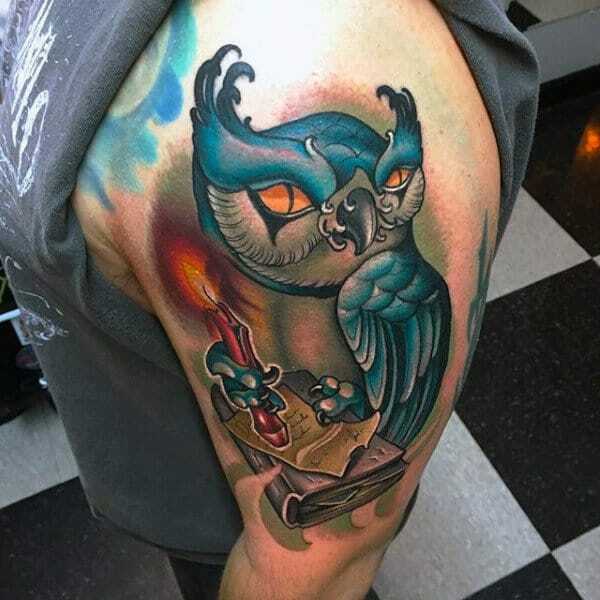 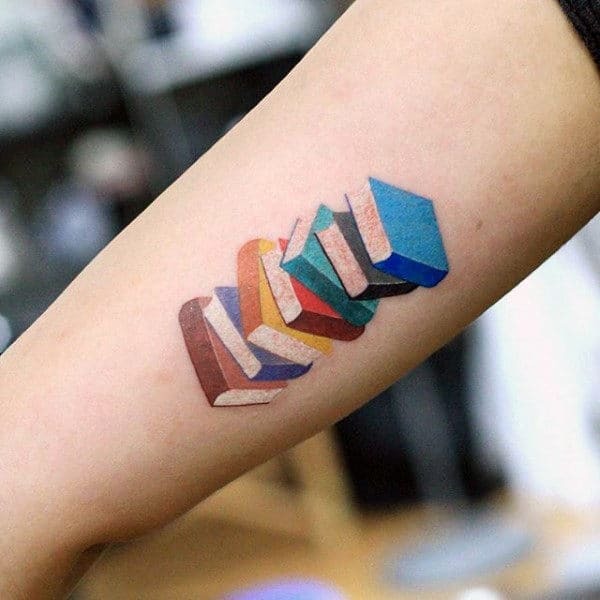 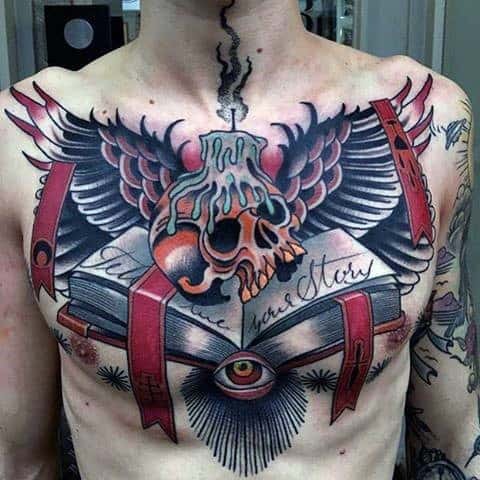 With that said, I’d like to show you a collection of the top 75 best book tattoos for men below. 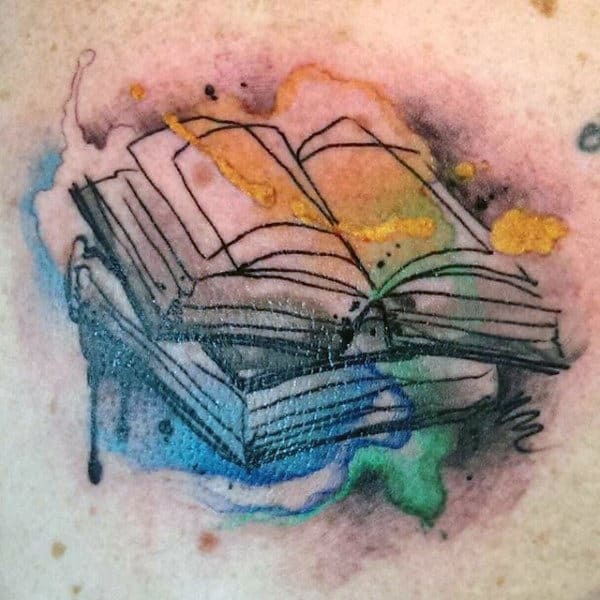 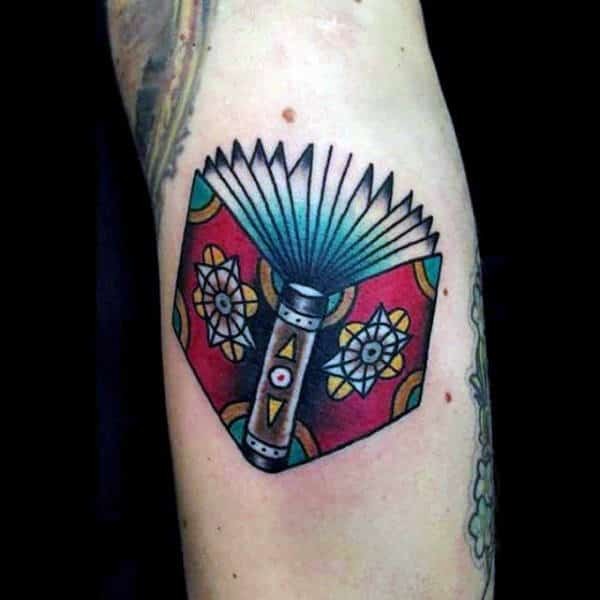 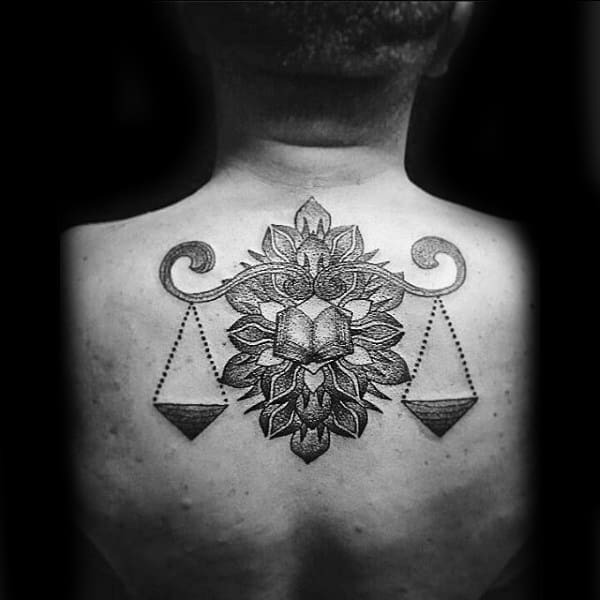 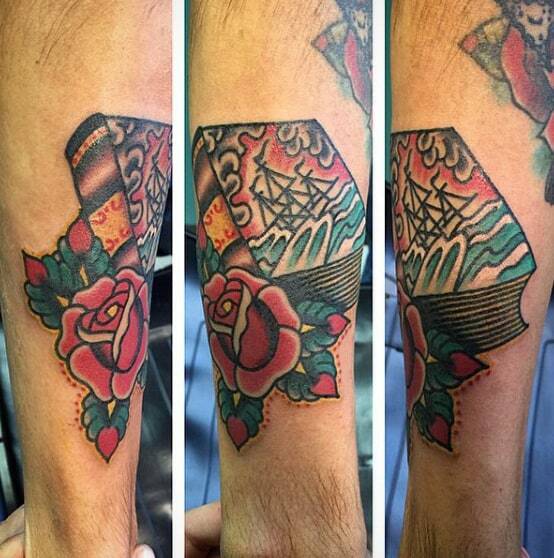 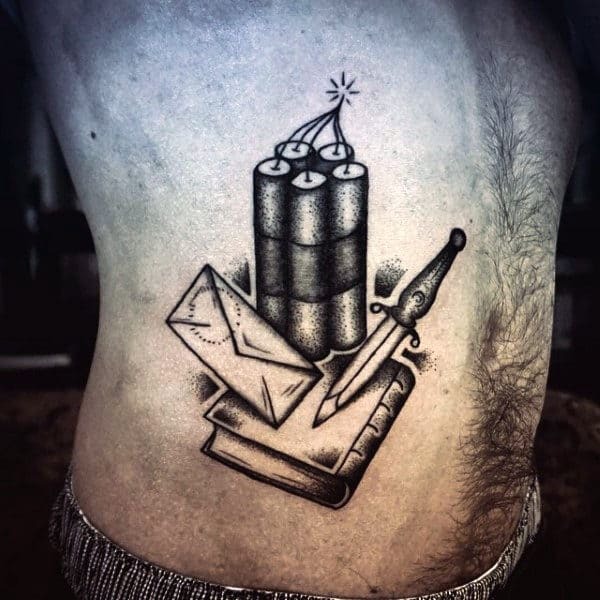 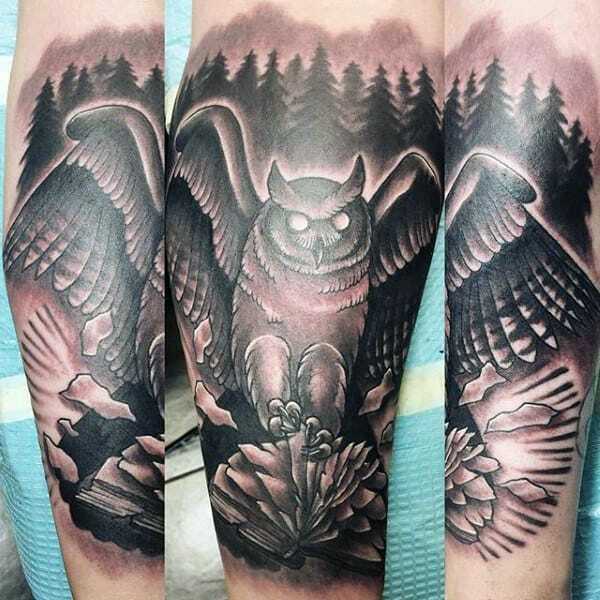 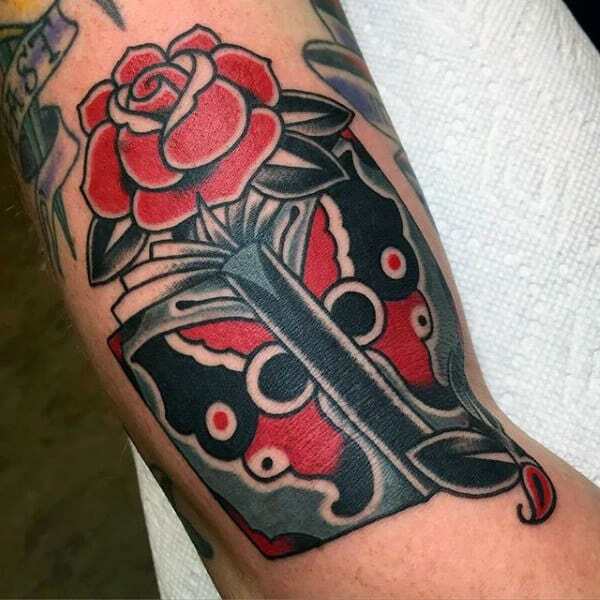 From traditional designs to modern watercolor ink styles, each holds an interesting meaning and story.